With many UK motorists increasingly used to renting their houses, phones, music and films, and paying monthly, car leasing or PCH (Personal Contract Hire) has become increasingly common over the last decade. Rather than saving a substantial amount of cash to buy a car outright, or funding it with a bank loan, leasing works like long-term car rental, letting drivers put down a small deposit - known as an initial rental - followed by a series of monthly payments. Come to the end of the contract and you simply hand the keys back. 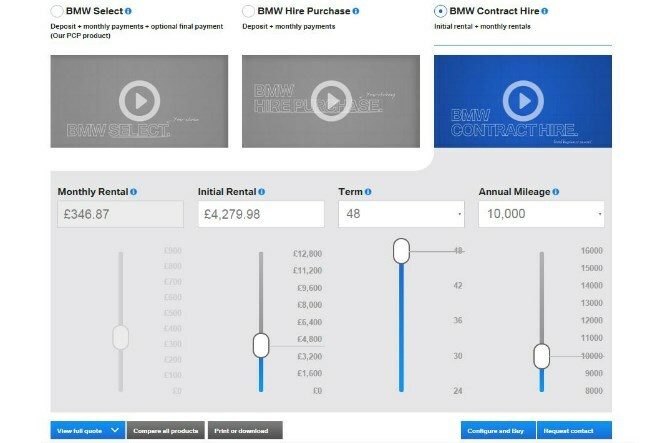 If you're already set on leasing take a look at the best Personal Contract Hire deals available this week on the Parkers Deal Watch page or find out how much you can afford to borrow with the Parkers finance calculator. PCH car leasing vs PCP finance: which is best for me? 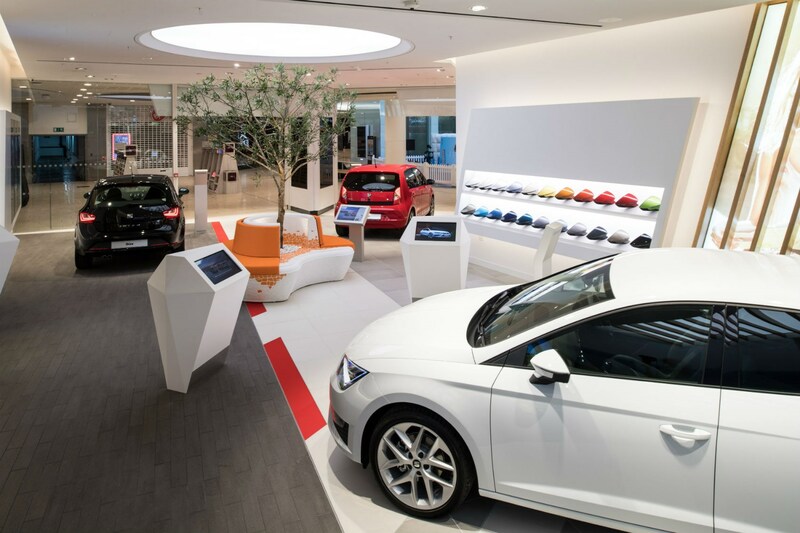 Where car leasing differs from Personal Contract Purchase (PCP) - the most popular form of new car finance - is in the way you don't have the choice to buy the car at the end of the contract. As a large proportion of drivers with cars on PCP return the car and get a new finance deal rather than making the optional final payment to buy it, though, many drivers considering PCP would be wise to consider PCH leasing, too. 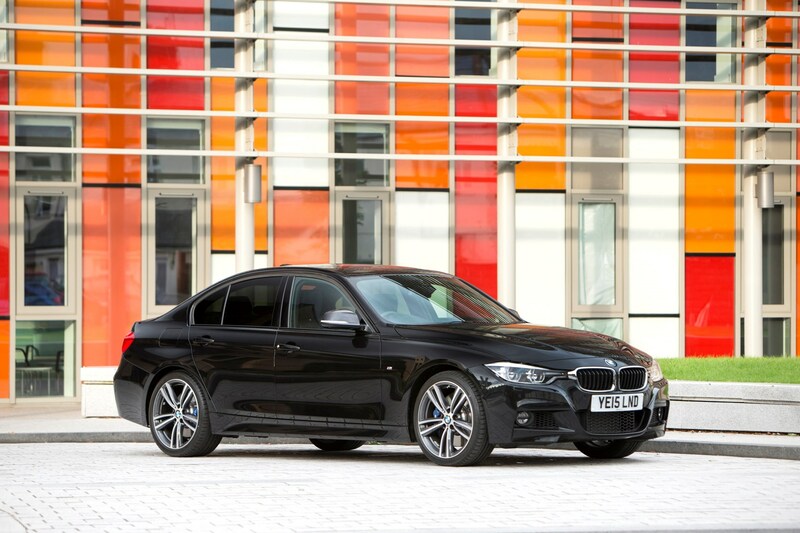 With different pros and cons for PCH and PCP, keep reading to find out whether leasing is the right option for you. 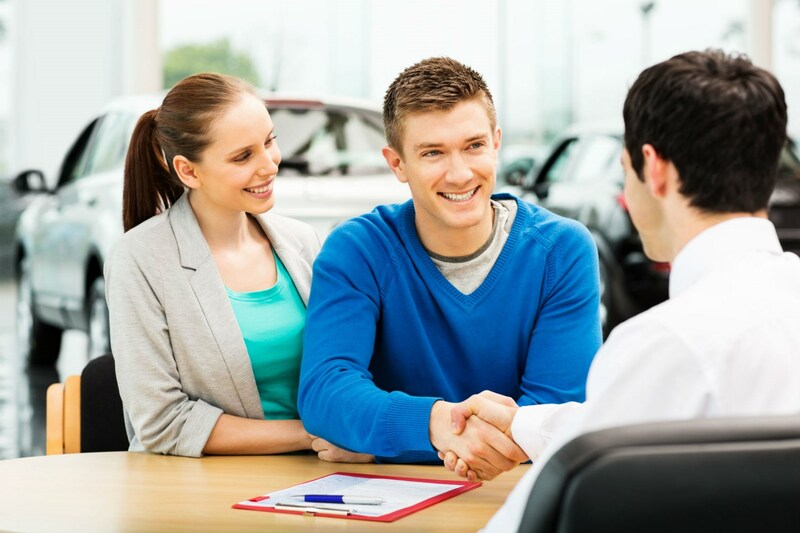 Personal Contract Hire: does car leasing work for me? 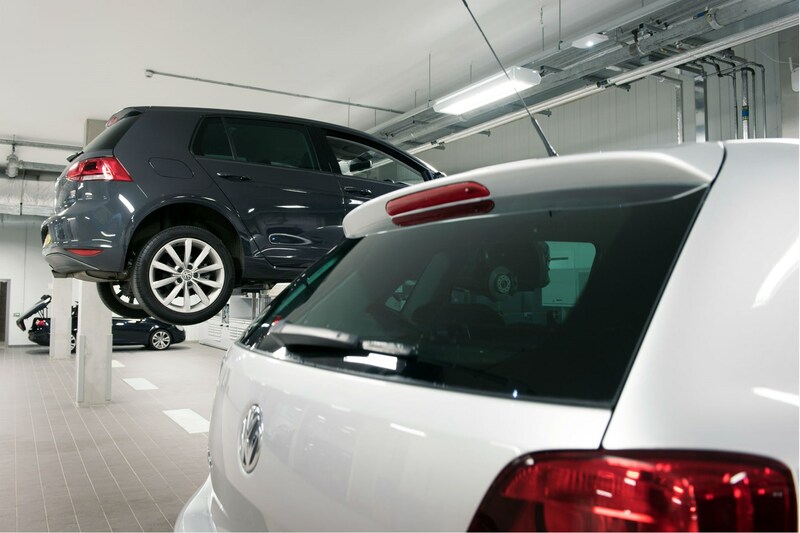 With fixed monthly costs (which include road tax) plus the option to bundle in servicing and maintenance bills in some cases, PCH is ideal for people who like the idea of changing their cars regularly but don't want the chance to own them. Choose a PCH deal and you can drive a new car without being tied into a long contract - it's not unusual to find 18-month or shorter leasing contracts if you shop around - though a number of PCP deals now offer the ability to sign up for shorter-term contracts too. If having the best car for your budget or the lowest monthly payments for the car you want are your top priorities, leasing could be the answer. 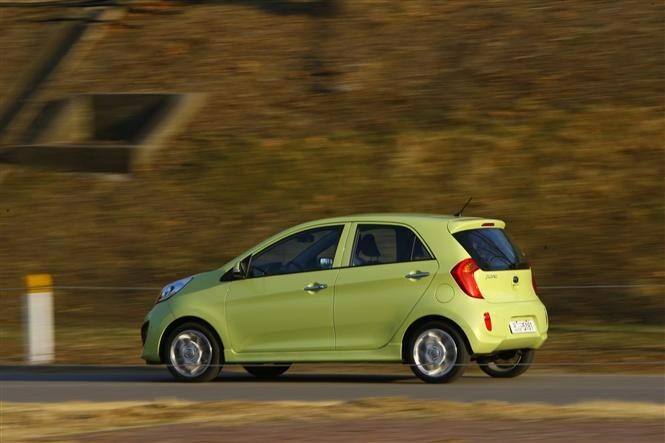 Often you only have to put down a small upfront payment, too, making a desirable new car more affordable. 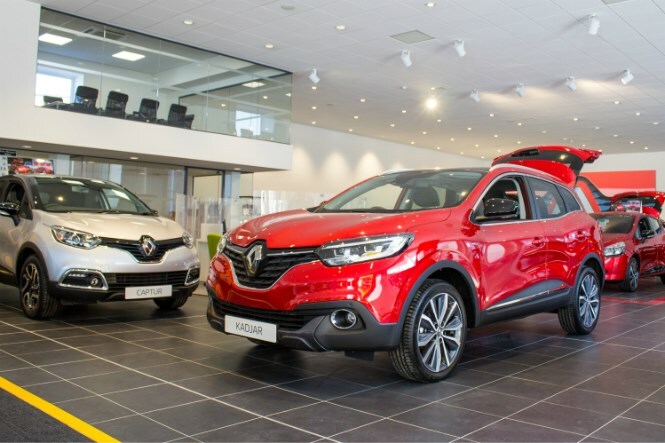 To get a PCP deal on a new car, you normally have to go through the manufacturer, but many PCH deals are available through external leasing companies, meaning you have much more choice. If you're in the market for a new car on Personal Contract Hire take a look at the Parkers leasing search tool. Video guide: how does PCP finance work? What happens at the end of a PCP finance scheme? 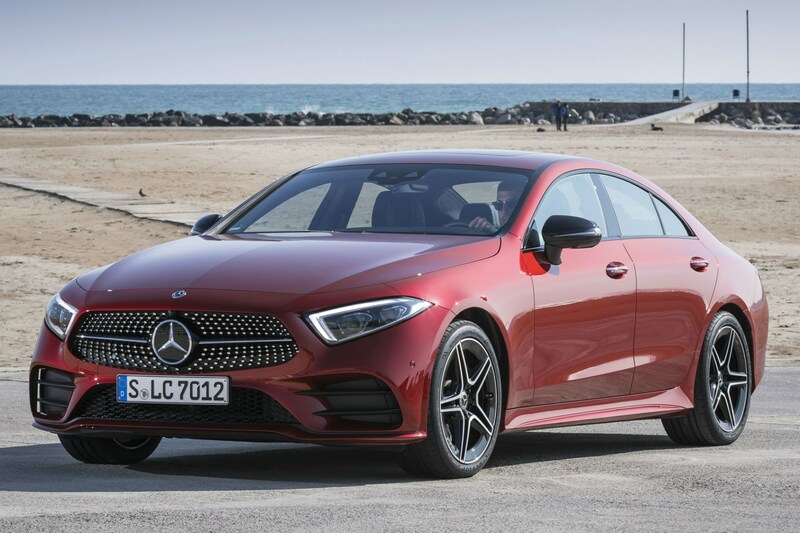 As a result, you can often find amazingly affordable leasing deals if you do your homework; it's not unusual for the best lease offers to come in at around half the monthly payment of a similar PCP scheme through your local dealer. Don't forget that many manufacturers offer their own leasing deals, too, so if you're open to PCP and leasing it's worth comparing the costs for the specific models you're looking at. While some of these are great value, however, others are pricier than the equivalent PCP deal, so it pays to research the deals available before choosing a car and finance deal. 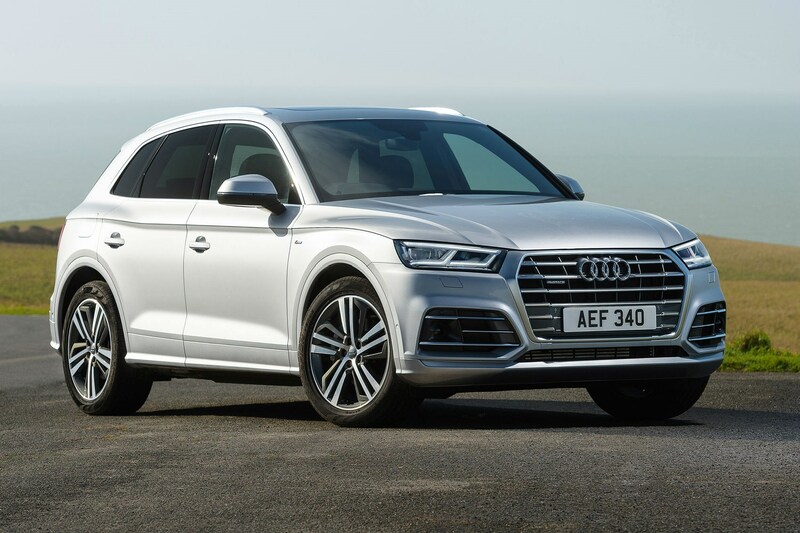 If in doubt, ask the dealer to provide you with comparable leasing and PCP quotes - with the same upfront payment, contract length and mileage allowance - so you can directly compare the costs. As there is no option with leasing to buy the car at the end of the scheme, PCH only suits those who plan to move onto another finance contract afterwards - and have the funds to cover a new deposit at that stage - those who can pay cash for their next car or are happy to walk away without a vehicle. If you want the option to hand the car back ahead of time if you don’t gel with it you might want to look at PCP instead, as this gives you greater consumer rights protection, meaning it is far easier to return the car early if it no longer meets your needs or if your circumstances change and you are not able to meet the monthly payments. Read the Parkers guide to how to return a car on PCP early for more information. In comparison, with leasing you are committed to running the car for the full contract - and making all of the monthly payments - whether your circumstances change or not. As a result, if you're concerned that you won't be able to afford monthly payments, if anything were to happen, PCP might give you some extra peace of mind. Bear in mind, however, that if instalments for the car you're considering are much lower with leasing than PCP you'll be less likely to encounter problems making payments, so it's worth mulling all of this over before making a decision. As you have to return the car to the leasing company at the end of a PCH deal you will have to abide by mileage and condition rules (as with PCP deals where you return the car when the contract ends). Therefore, if you damage the car or exceed the agreed mileage limit, you can expect to be stung with additional charges. These can be substantial, with as much as 30p - or even more in a few cases - being charged for every single mile you go over the agreed limit. Additional charges can be issued for any damage you cause to the car. Find out more about how excess mileage charges can cost you dear. Yes excess mileage and damage charges are issued at the end of PCP deals, but with this option there are several ways to avoid, or minimise the cost of expensive charges, including purchasing the car for the preagreed optional final payment or effectively trading the car in with another dealer that then pays off the finance and sells the car on itself. If you’d rather own your next car, work out how much you can afford to borrow with our finance tool.